Created for the 7 day FPS challenge. 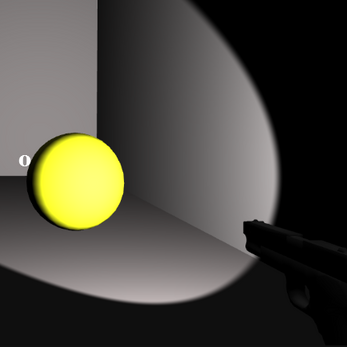 You must hunt around the level to find and shoot the 5 yellow orbs, then get to the exit to finish the level. Beware the red guys.